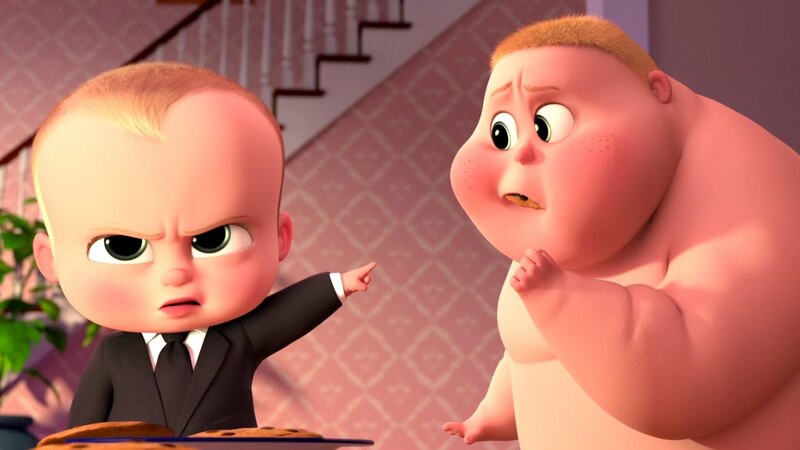 We're teaming up with our friends at Fox to bring you this awesome Boss Baby competition. We've a bunch of goody bags to giveaway containing t-shirts, lunchboxes, activity sets, phone card wallets and backpacks. To enter, we're making it really easy, just fill in your details below and we'll announce some winners next week.